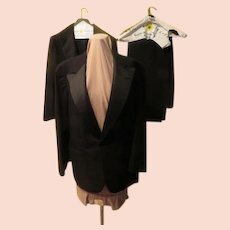 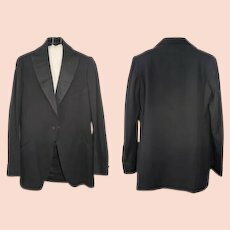 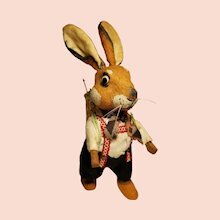 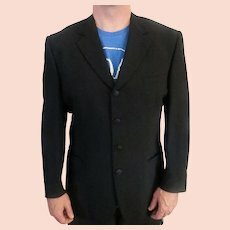 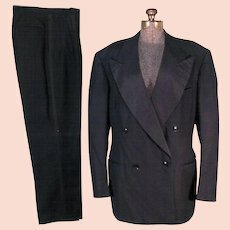 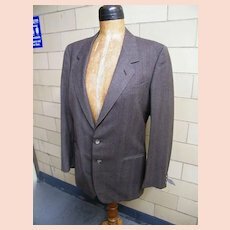 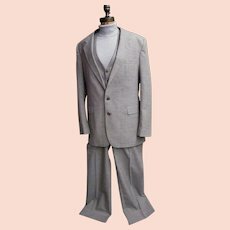 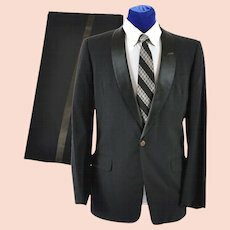 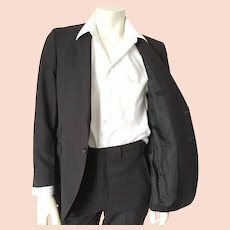 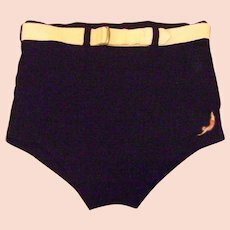 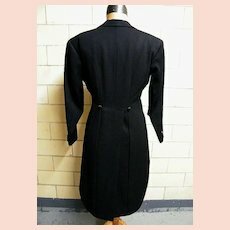 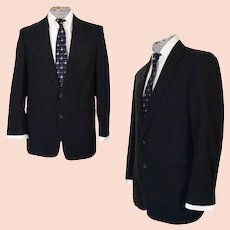 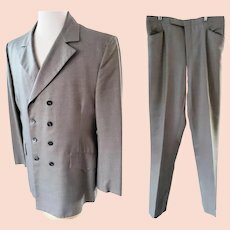 VINTAGE WOOL SUIT for Today's Suave Gentleman! 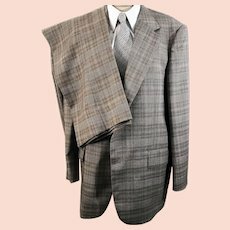 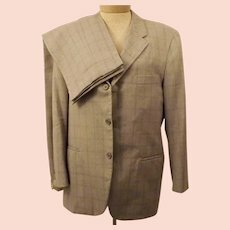 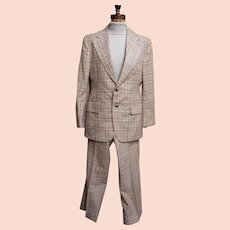 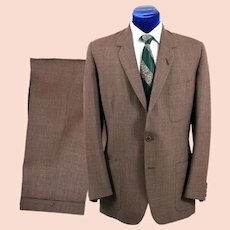 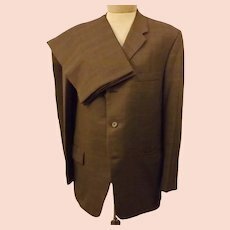 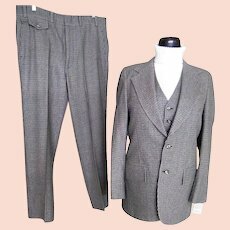 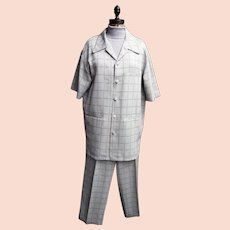 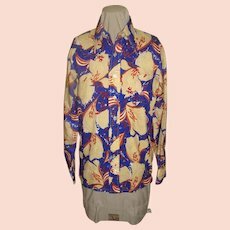 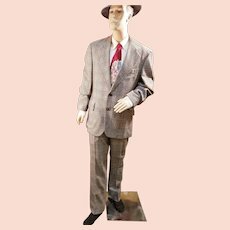 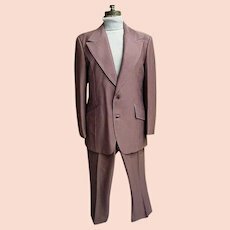 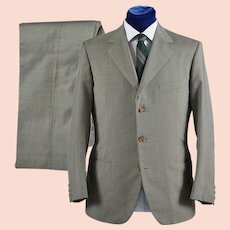 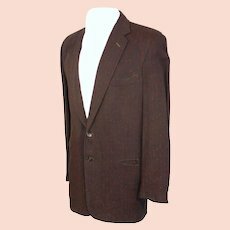 Oleg Cassini...Men's Two Piece Natural Beige Plaid Suit With Signature Oleg Cassini Rayon Lining...Light Weight Wool..Excellent Condition! 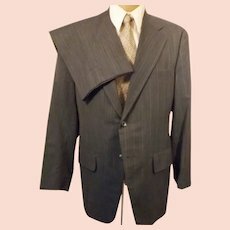 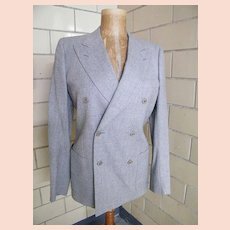 LeMans By Carl Davis..Light Gray Suit / Sports Jacket Of Light Gray Wool..Italy..Excellent Condition! 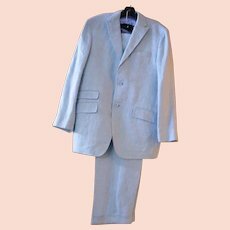 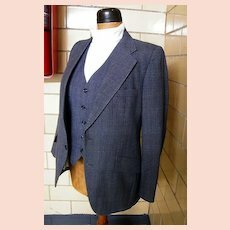 1960's Men's 3 piece Wool Chambray Check Suit From Woodward's Mens Shops..Size 38R..